Interested in teaching one of our DeCals? 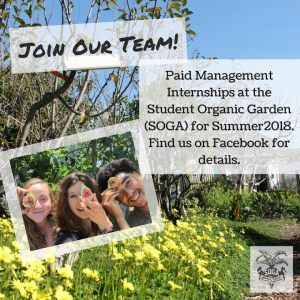 SOGA currently has three annual DeCals that take place in the garden, Garden Leadership and Management (Fall Semester), Intro to Organic Gardening and Food Justice (Spring Semester), and Berkeley Urban Gardening Internship (BUGI) (Fall Semester). If you are interested in facilitating/teaching one of these DeCals or have an idea for a new one please let us know! 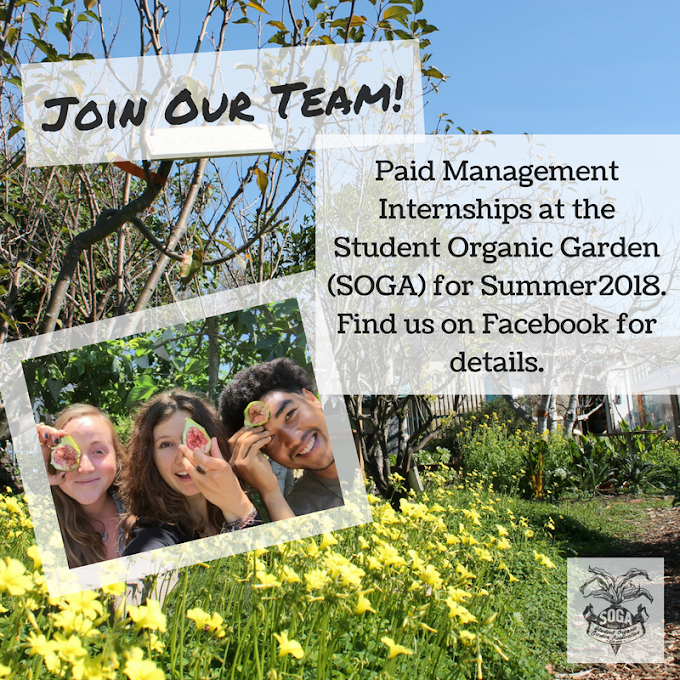 Email us at studentorganicgarden@gmail.com ASAP! 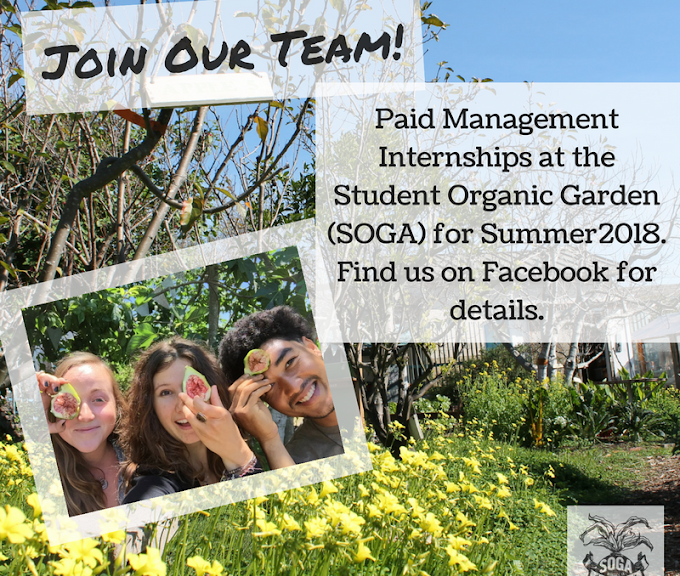 SOGA is looking for 3 enthusiastic summer interns to join our management team. 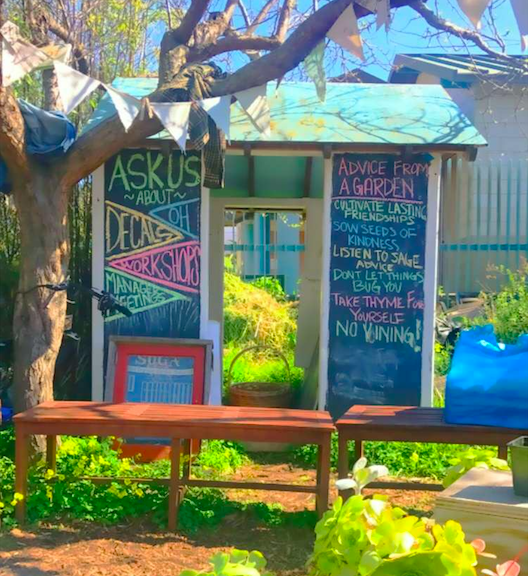 If you want to get more involved with the garden, our internships are the perfect opportunity! Being a manager at SOGA is fun, rewarding, and perfect for individuals who wants to make an impact in our community this summer.